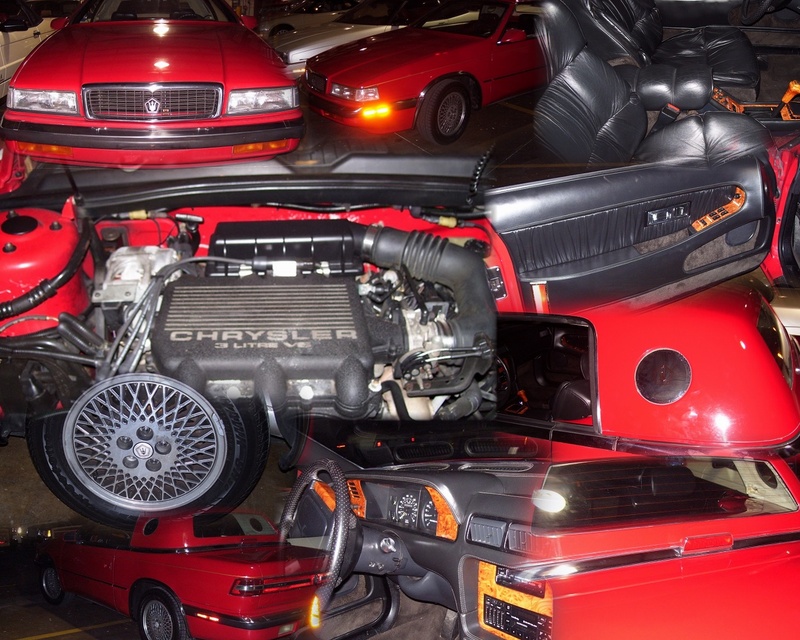 1990 Chrysler Maserati TC with Soft Top and Hard Top!!! Just 55,549 miles!!! Clean CarFax available for viewing.